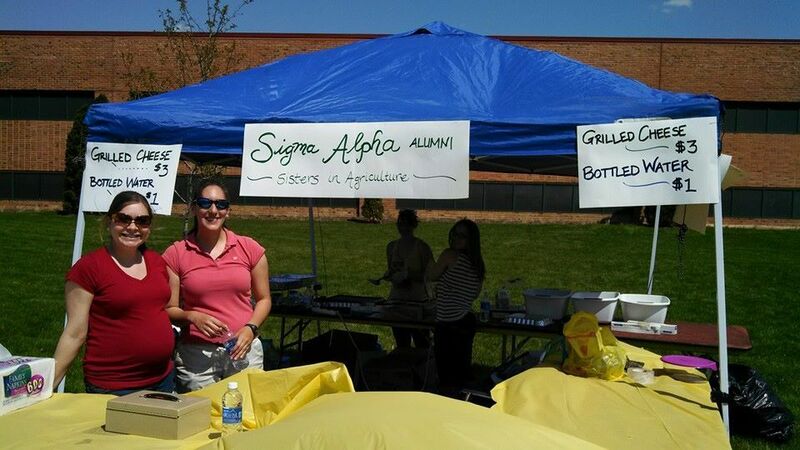 Whether you're just out of college or have been away from Sigma Alpha for years, the University of Maryland alumni chapter welcomes you to join! We accept members who are alumni of the Beta Alpha chapter as well as alumni from other Sigma Alpha chapters who now live in the area. If you're interested in joining, please contact any of our officers. The first year of membership is free for graduating seniors. 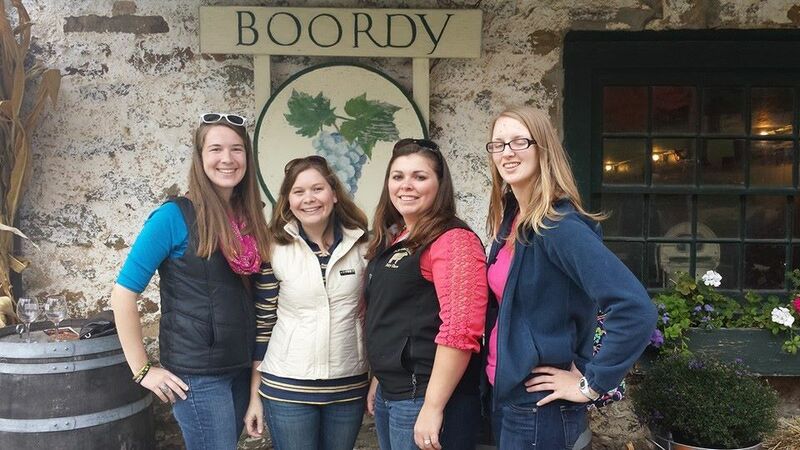 We keep in touch with our alumni sisters through an e-mail listserv, Facebook group, and quarterly newsletter. Check out past issues of the "Terrapin-Emerald Times" to see what we've been up to lately. The alumni chapter typically hosts four events per year. 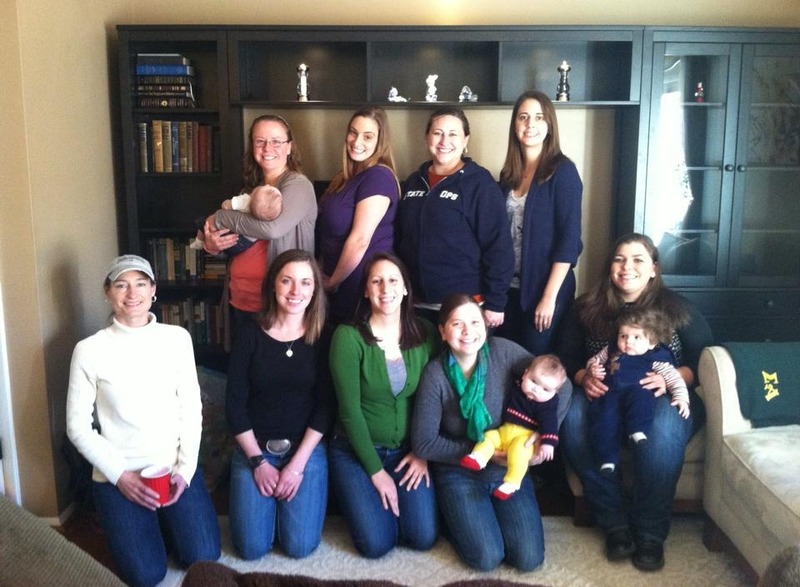 In January, we host a potluck lunch and social at a local member's home. Alumni are invited to bring their families! 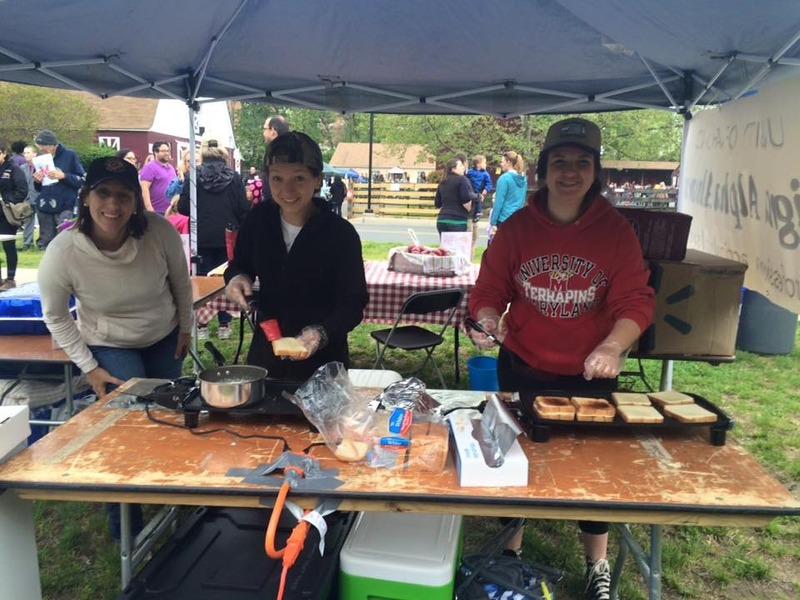 At Ag Day, the last Saturday in April at the College Park campus, we host a grilled cheese fundraiser to benefit the active sisters. 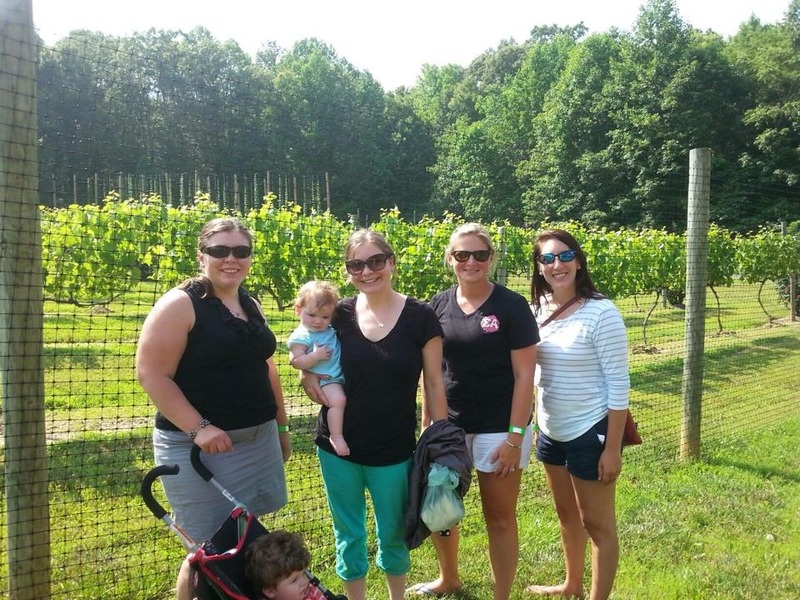 During the summer, we meet up for one or two farm-related social events, like touring a farm operation or attending a wine tasting. In September or October, we host our annual business meeting on campus. At this meeting we vote on official business, elect new officers, and provide professional development to the active sisters. Terrapin-Emerald Times Newsletters are published quarterly. The dates are listed as year, month, day.